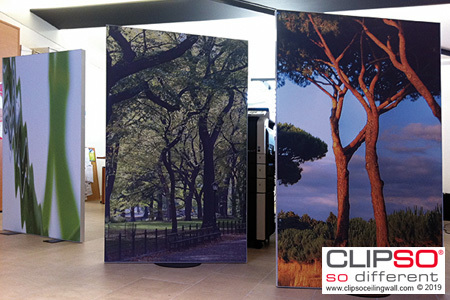 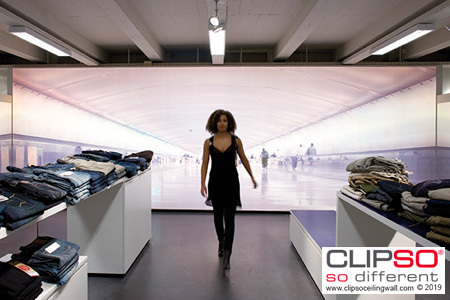 CLIPSO® partitions are a decorative and functional addition to a space. 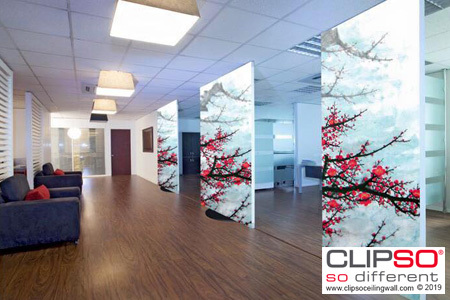 A partition is a practical way to separate two or more areas of a room and also give a sense of privacy. 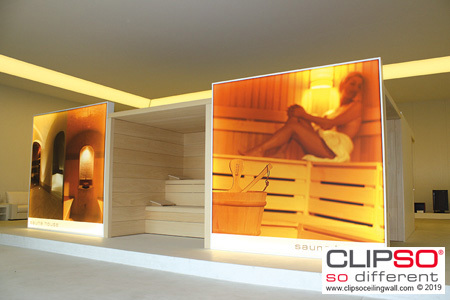 Its functional purpose is to isolate the sound of one area from another. 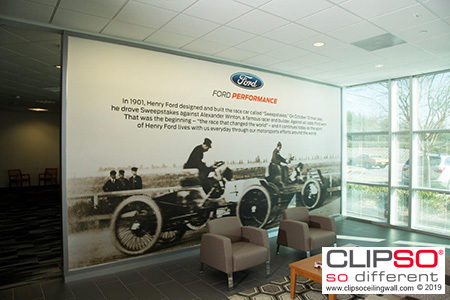 However, its decorative aspect is most appealing, especially in commercial and retail spaces where partitions are also used for cosmetic or branding purposes.